Here’s to another solid sales period! I unloaded nearly one item per day on average, including a few things I found just recently. While I’m currently on pace to miss my goal of 24k for the year (or 2k per month), one big sale can easily put me back on track. 1. Perfumes: To a reader for 100$. 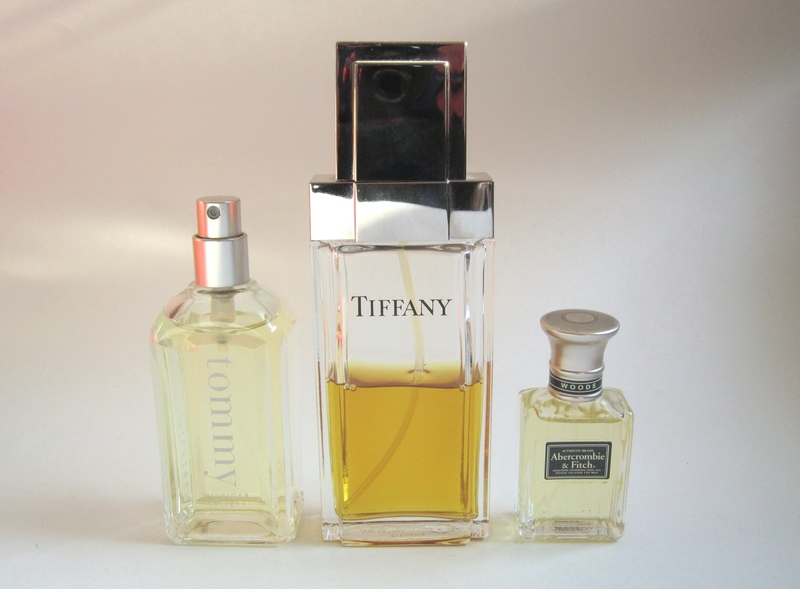 This included the bottle of Tiffany I found in TMR, and two vintage Givenchys that I found in the Plateau. 2. 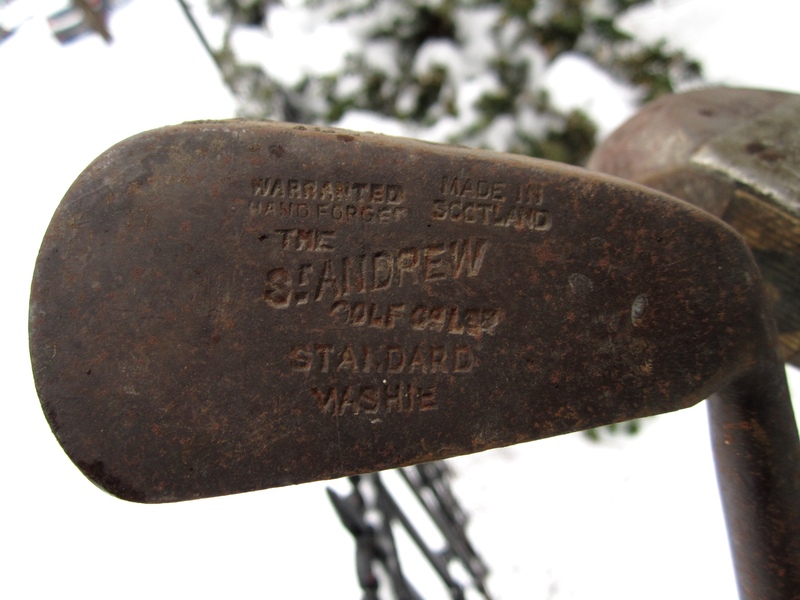 Hand-forged golf club: To a reader for 10$. Found recently in Montreal West. 3. 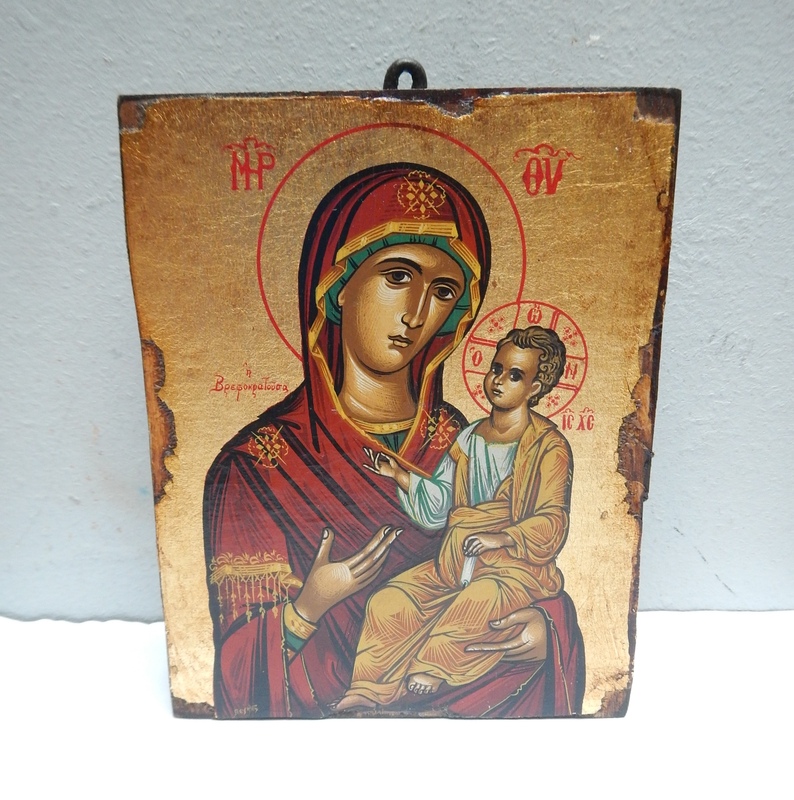 Greek Orthodox icon: On eBay for 38$. This one took a while to sell, largely because I guessed wrong on the price. One of my listing strategies is “when in doubt, price high” so occasionally things will sit around for a while. To counter this I’ll often revise the prices of items that don’t sell, and I take the number of views and watchers into account when making the change. This icon ended up going to Pierrefonds – a relatively short trip for an eBay sale. Found June 2014 in TMR. 4. 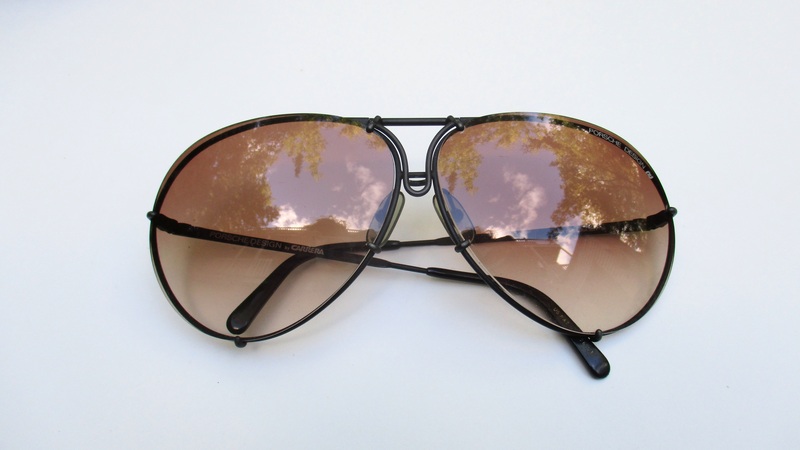 Vintage Porsche Carrera Aviators: On eBay for 230$. A nice sale! Apparently these Porsche sunglasses are pretty collectible. Found last April in Hampstead, as part of a collection that ended up being quite valuable. 5. 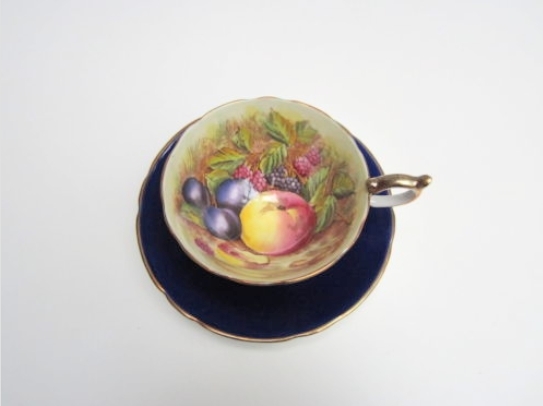 Aynsley teacup and saucer: On eBay for 45$. This was one of the last teacups remaining from the huge collection I found in Ville St-Laurent in October of 2014. The night was one of my most profitable ever – I’ve made over 2000$ from the teacups and even more from some vintage electronic bric-a-brac that I found elsewhere. 6. Hakuoki DVDs: On eBay for 45$. Nothing too exciting here, just more DVDs from that huge collection I found in the Plateau back in October. My guess is that they’ll make me nearly 1000$ after all is said and done. 7. 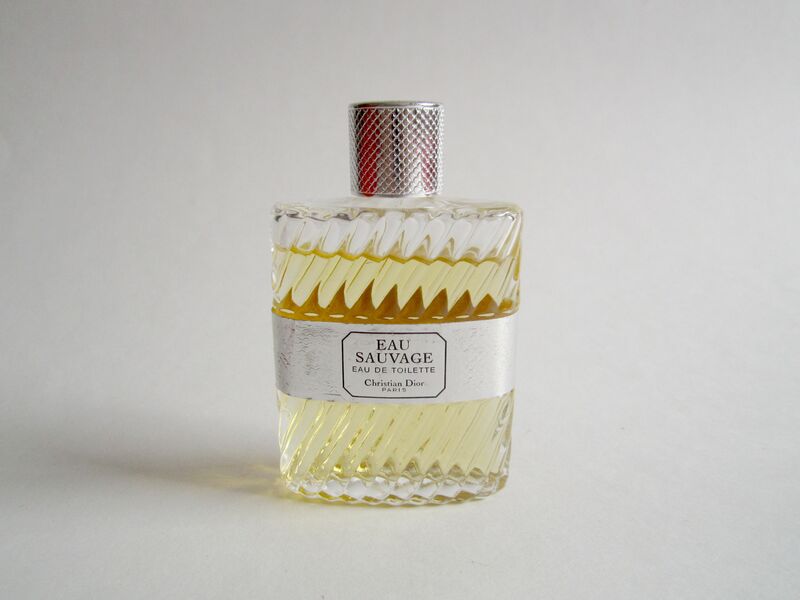 Eau Sauvage by Christian Dior: On eBay for 45$. Found recently in the Plateau. 8. 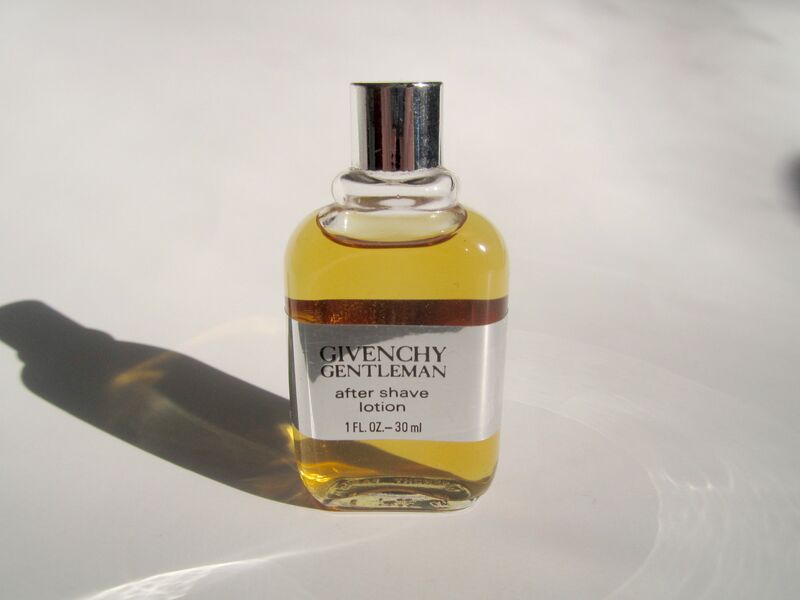 Vintage Givenchy Gentleman: On eBay for 50$. Another bottle from the same spot. 9. 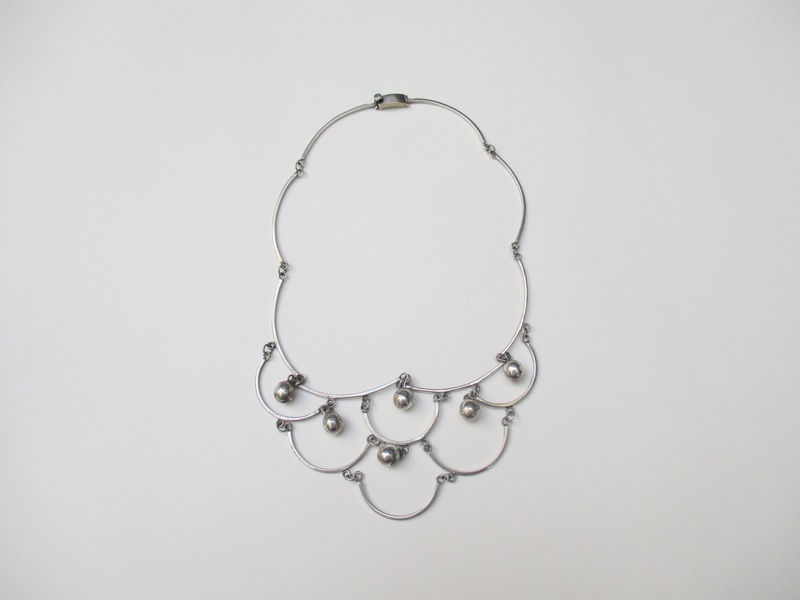 Vintage sterling silver necklace: On Etsy for 110$. This was one of the more expensive pieces in my Etsy shop. I found it three summers ago in the Plateau but only listed it relatively recently. In the past I was a bit obsessed with taking “perfect” photos of my jewelry, but I now realize that a basic photo is a lot better than having none at all. 10. 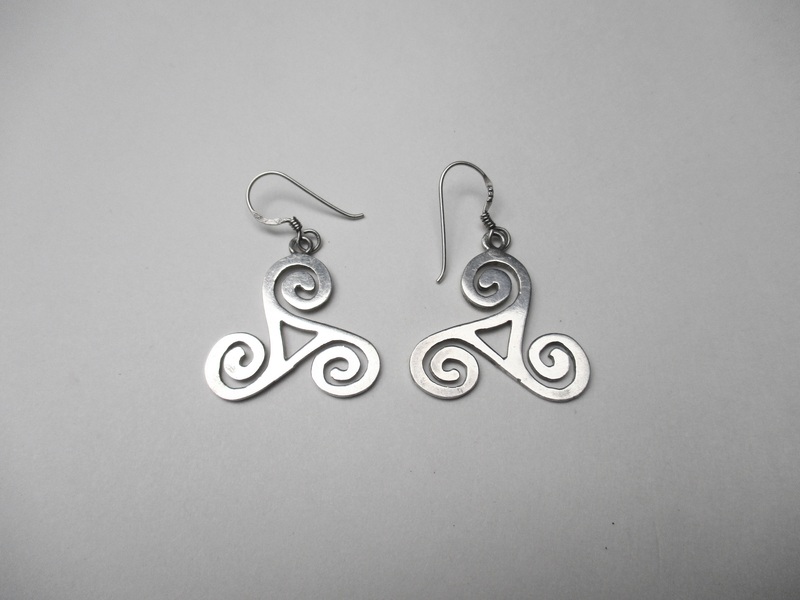 Silver Celtic triskele earrings: On Etsy for 20$. Found at the same spot as the necklace above. 11. 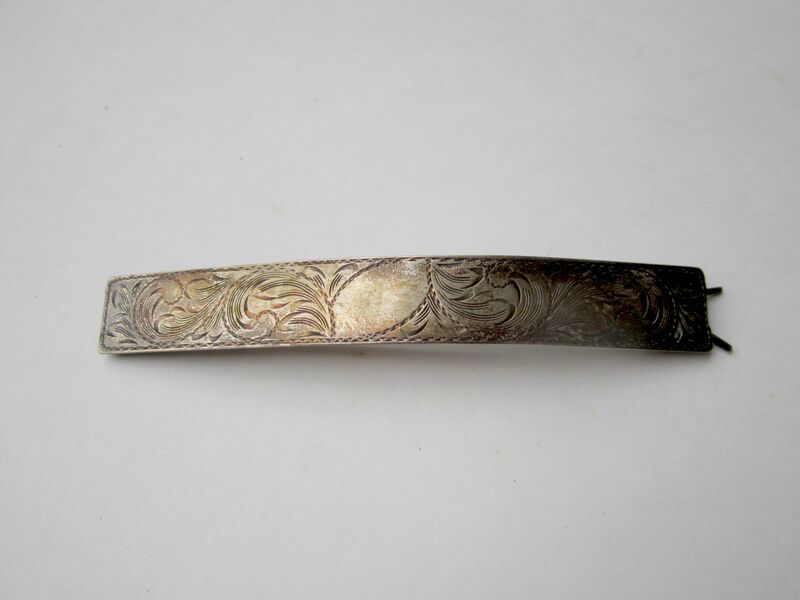 Sterling silver hair barrette: On eBay for 40$. Found December 2015 in Villeray. 12. 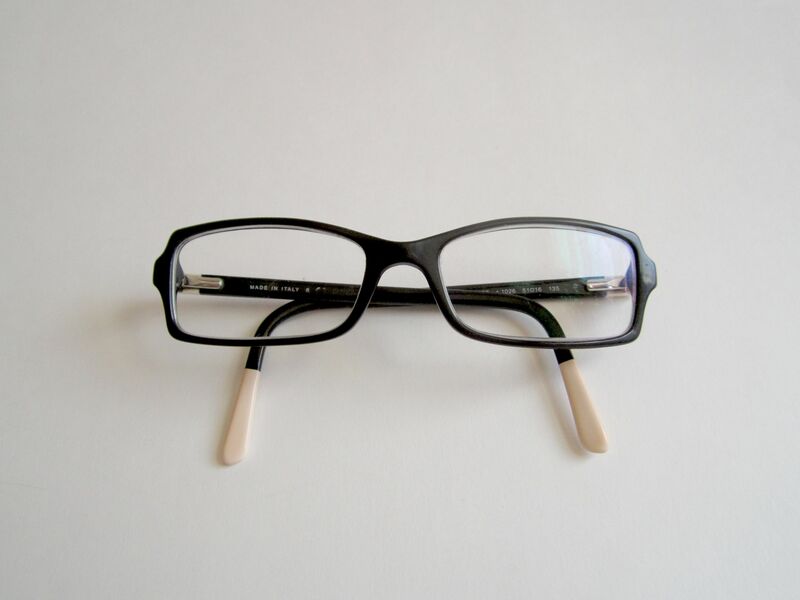 Chanel eyeglasses: On eBay for 150$. A quick sale! Found two weeks ago in TMR. 13. 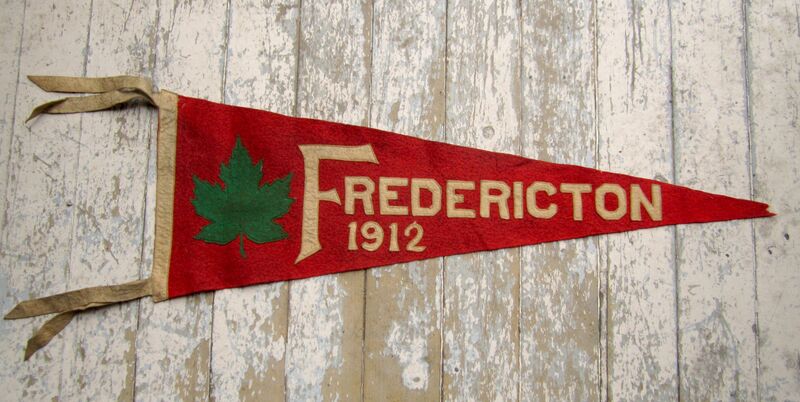 Fredericton 1912 pennant: On eBay for 25$. One of the many great vintage pennants I found this January in Montreal West. Total: 903$, 3601$ since the new year. I love the scent of this perfume! Mind following my blog and checking it out? Haha. Well we’ll see what it ends up going for. It’s quite likely that I’ll have to lower that price, but it’s best to aim high especially with these rare items, particularly considering that the 50th anniversary of Expo is next year. And the150th birthday of Canada.